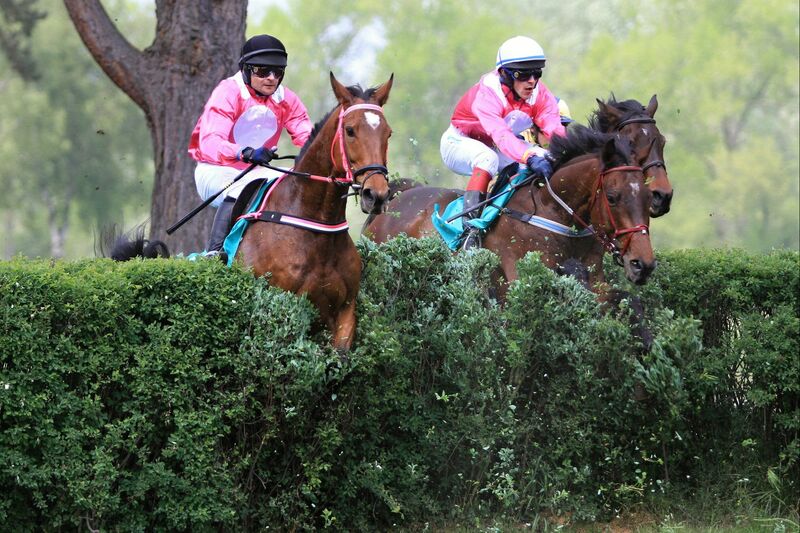 In 2006, LOKO TRANS established its own racing stables. 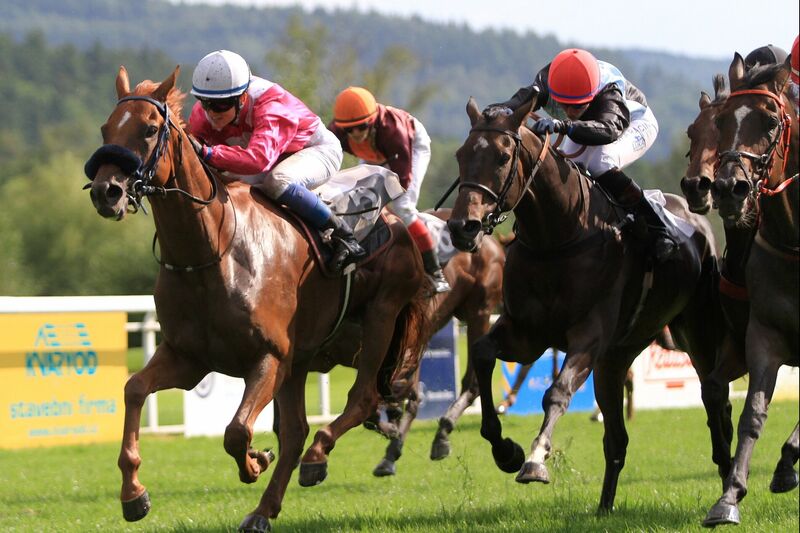 At present, the racing stables include 25 racehorses successfully participating in European turfs. 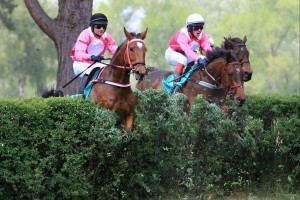 The horses are stabled in a newly built training centre in Újezd near Boskovice. 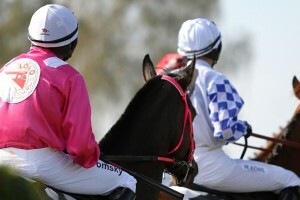 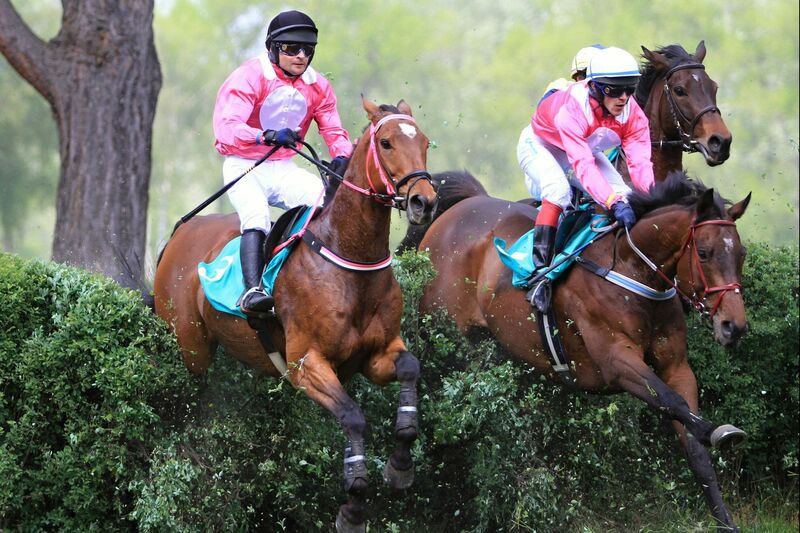 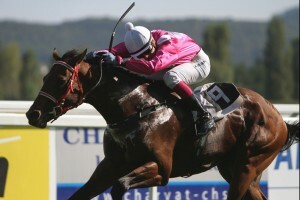 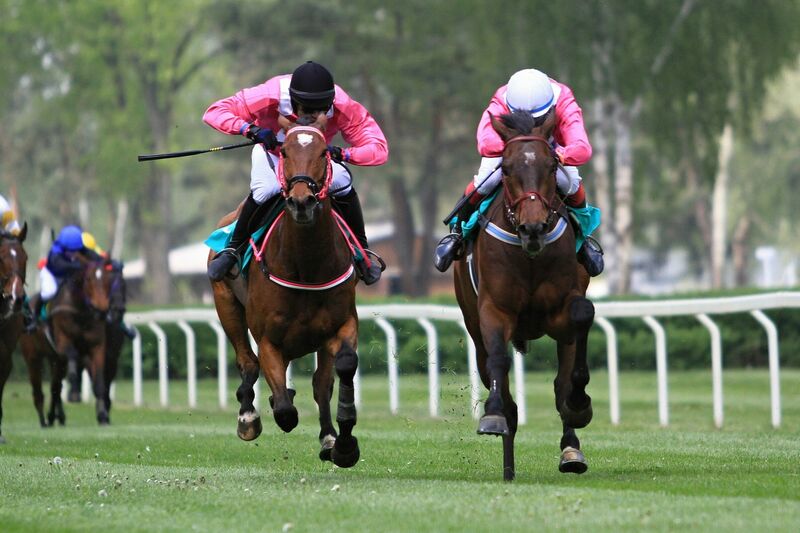 LOKO TRANS also supports horseracing events in the Czech and Slovak Republics in the form of financial sponsorship. 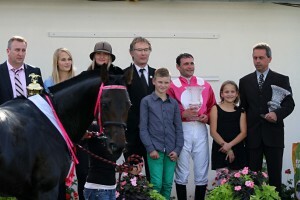 In 2015, Ribelino of our racing stables became the winner of the Velka Pardubicka Steeplechase. 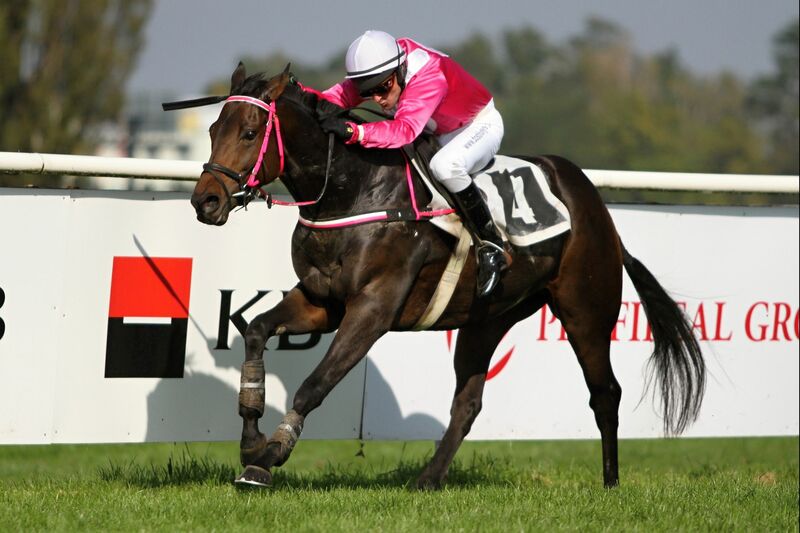 LOKO TRANS supports the European Jockeys Cup.